In this episode, Colin and Elliot discuss dealing with adversity in training, racing, and everyday life. 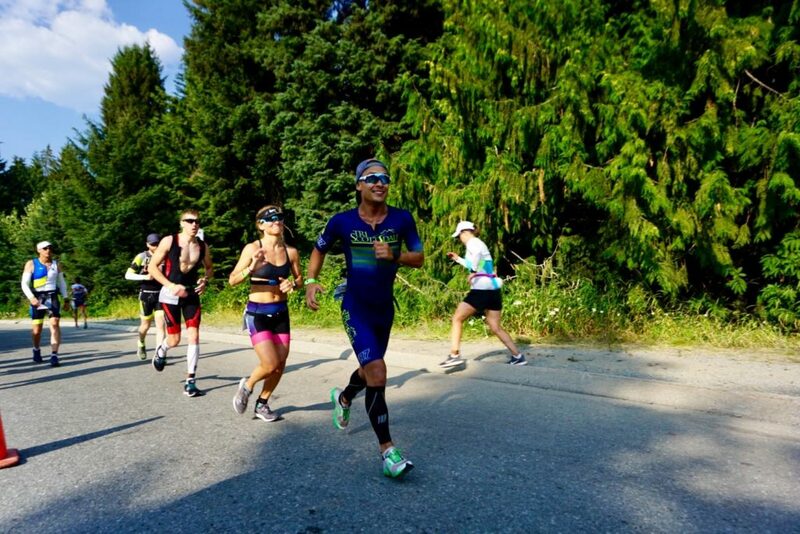 Elliot recaps his Ironman Canada race and explains how he turned an unfortunate situation into a very memorable experience. Listen and enjoy! Liked it? Take a second to support Elliot Kawaoka on Patreon!